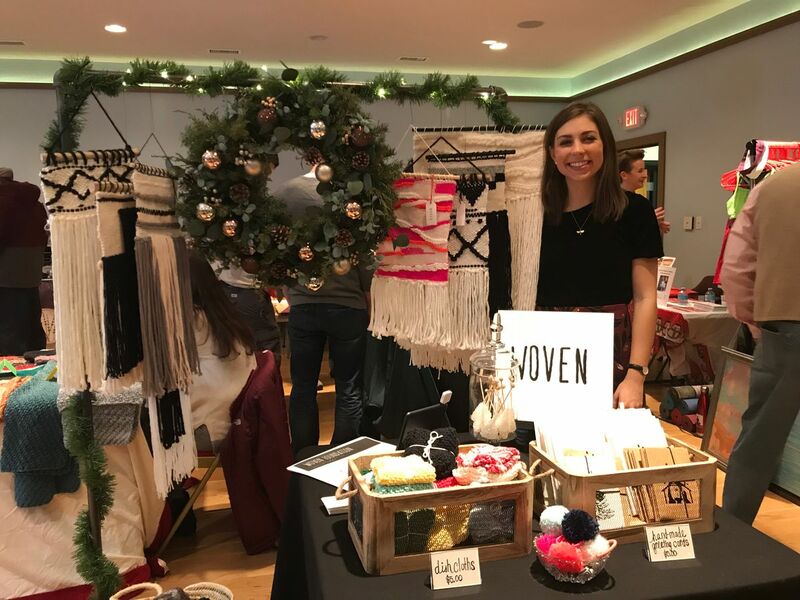 Join us Saturday, December 8, from 2:00-5:00 pm at The Hot Yoga Spot in Saratoga Springs for our third annual holiday bazaar. This event is a perfect opportunity to support local artists and Saratoga businesses while receiving great discounts on all of your holiday shopping needs. Purchase unique gifts for loved ones (or yourself) while enjoying complimentary refreshments and mingling with the members of our Saratoga community. Stay up to date with everything happening at The Hot yoga Spot. THE HOT YOGA SPOT FRANCHISE Powerful Community. Endless Opportunities.